This is a band of missionaries that find it hard to come home–after every-single-mission. It’s not the sweat that seeps from our pores or tears that leak from our eyes, but it’s life. The life and love of Jesus Christ. We never realized how much one mission trip would change us. For all of us it was that “first trip”. We would love to share some of that experience with you! 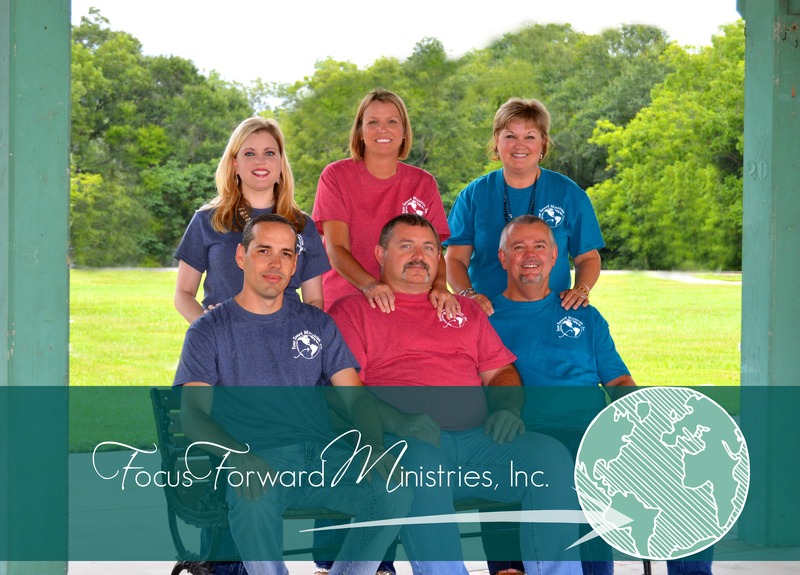 We are available to speak at your church or organization about upcoming trips-or share our testimony of how God brought us to this time and place! His servants on the “go”! The purpose of our projects and missions are so that the Gospel-by varied means, is spread throughout the world. We believe in investing in the local schools and community where we build churches. We believe in forming lasting relationships with the pastor of each church we build, as well as those in the village and community surrounding that we meet and fellowship/work with daily! We believe in working with the teachers and principals of the local school, investing in the lives of the children to make a difference that lasts. We supply them with school supplies at every trip and Bibles during each crusade. We believe in sowing seeds in your life so that whether it’s your first trip or fifth trip, it’s a phenomenal trip that leaves you more hungry for God and wanting to do more than you every thought possible. We have various projects that we receive donations for each trip-such as Bibles, Salvation Bracelets, and Mission Soccer Balls. We generally carry over 500 New Testaments to give to all the students we minister to. Another one of our donations projects for each trip is the Mission Ball. We take as many soccer balls as we can possibly pack! Generally around 50 or more. We supply schools and youth ministries in the local churches with a continual teaching tool: The Mission Soccer Ball. Completely covered in the printed Gospel in “their language”! All donations are gratefully accepted. No amount is too small–God is glorified with each gift–every sacrifice of our time, efforts and financial support. We humbly thank you for helping us do more on each project, for each child–you are a huge part of our mission! If you would like us to contact you about upcoming projects, to help you take a mission team from your church, or would like to sign up for our missions newsletter, please fill out the information below. Be sure and let us know how we can best serve you or your church. You can also make donations from here by clicking the link at the bottom of this page! We look forward to serving with you!